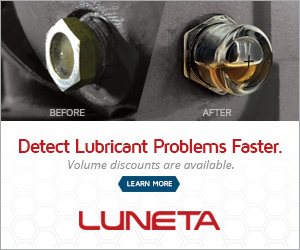 I am looking for Inline / Real time Engine oil condition monitoring equipment. please share if any one has experience of it or please provide equipment reference. Koehler & one more company has a equipment which monitor the viscosity, contaminant, TBN & soot content & based on trend it judge the oil life. appreciate expert comment about reliability of the same.